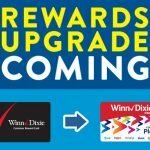 Where are my Winn-Dixie shoppers at? 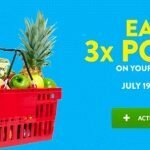 Here is an EASY FREEBIE deal you can grab by Tuesday! 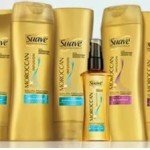 Suave Professionals Gold Hair Care BOGO $2.49 Buy (2) and use $3/1 Suave Professionals Gold Hair Care products from 7/23 SS =2 for FREE + $.51 money maker! 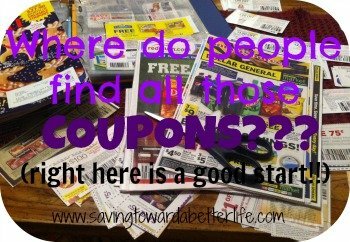 Print more coupons … Save more money! 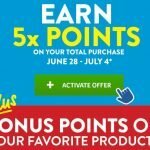 Thanks MySavings! 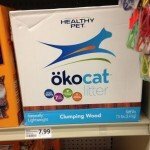 Winn Dixie: okocat Natural Cat Litter under $5 for TWO! 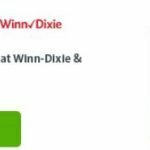 Winn-Dixie: 4th of July One Day Sale | Burgers, Cookies and Popsicles! 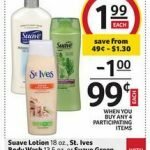 If you have the time to swing by Winn-Dixie you can grab some good one day only 4th of July deals! 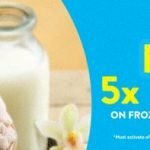 Flanders Burgers 32oz 2/$5.00 Chips Ahoy 7-13oz 2/$3.00 Bomb Pop 12 pack 2/$3.00 $.75/2 Bomb Pop frozen novelties from 6/25 SS =$2.25 for 2! 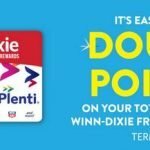 Stock up on Zatarain’s at Winn-Dixie this week! 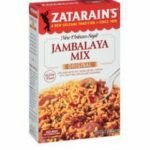 Zatarain’s Rice Mixes – BOGO $1.80 use (2) $.75 off one Zatarain’s Rice Mixes Coupons from RP 04/30 =$.30 for 2 – just $.15 each Deal ends 5/9/17. 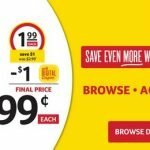 Winn-Dixie: Hickory Sweet Bacon 3lb $6.99 (save 50%) Fri & Sat only! 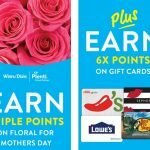 Here’s a deal that is really bringing home the bacon! Hurry to Winn-Dixie Friday, April 14 or Saturday, April 15 to get Hickory Sweet Bacon 3lb for only $6.99!! 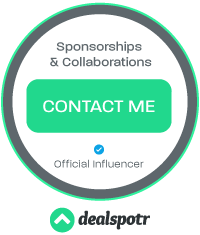 That’s 50% off regular price! 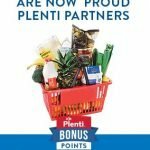 Don’t forget you get double Plenti Points on all purchases this week too! 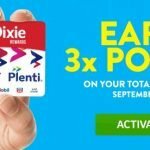 Don’t forget your Winn-Dixie digital coupons before you shop! This week, add the $2 off Tide coupon to your account and get Tide Liquid Laundry Detergent 46-50oz for just $3.50! 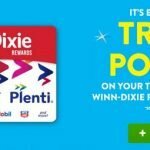 Read more about Winn-Dixie digital coupons here.